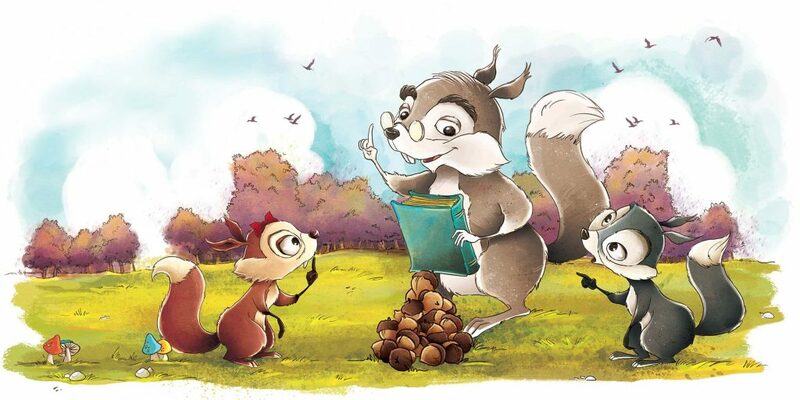 Learn great money habits in a fun and entertaining way for all the family. The card game will be available on Amazon shortly. Pre-order now by clicking here. 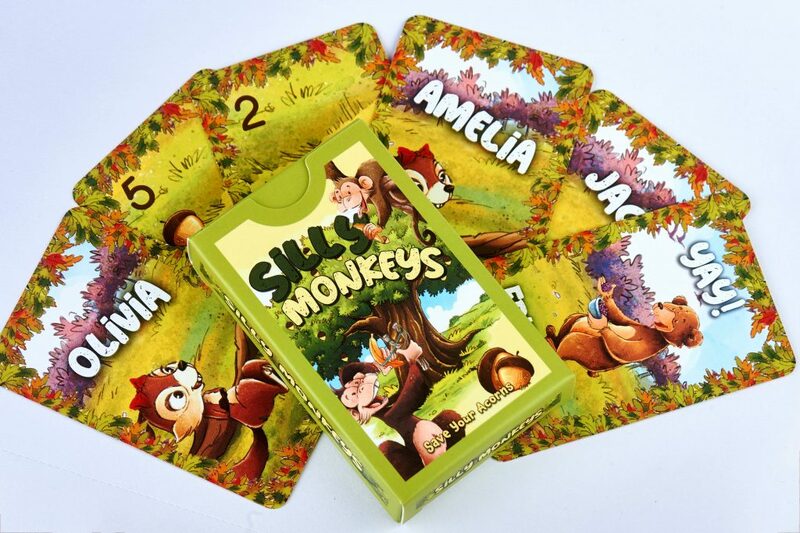 A donation to RedSTART of £5 will get you two packs of 'Silly Monkeys' to save, eat, share and collect. 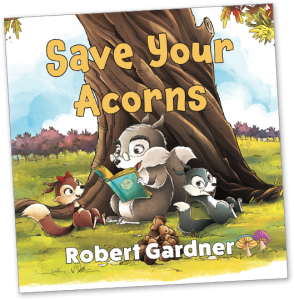 Save Your Acorns teaches kids to budget, save, invest, and give back.